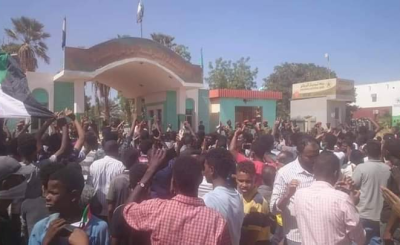 After nearly 30 years as president of Sudan President Omar al Bashir's rule was brought to an end after street protests that started in 2018. 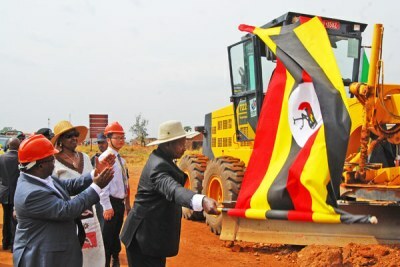 Not too far from Sudan is Uganda with President Yoweri Museveni, who, at the age of 74, is still clinging to power. In 2017, the age limit bill, which would have prevented him from contesting the election, was amended. 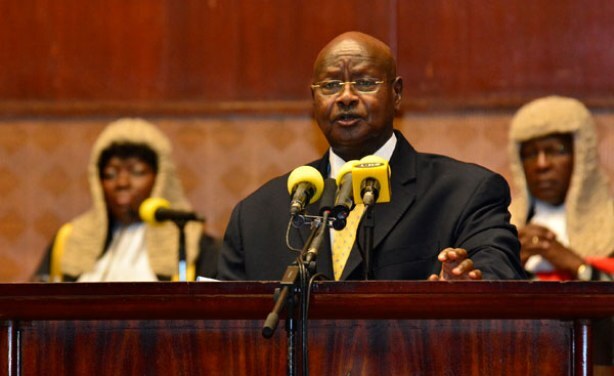 Will the Sudanese uprising put pressure on Uganda's to protest Yoweri Museveni's 32 year rule? 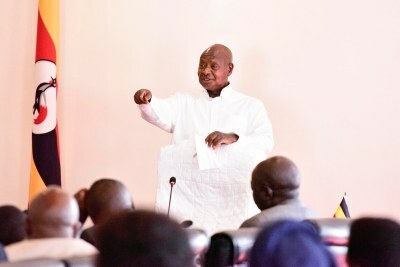 President Yoweri Museveni (file photo).